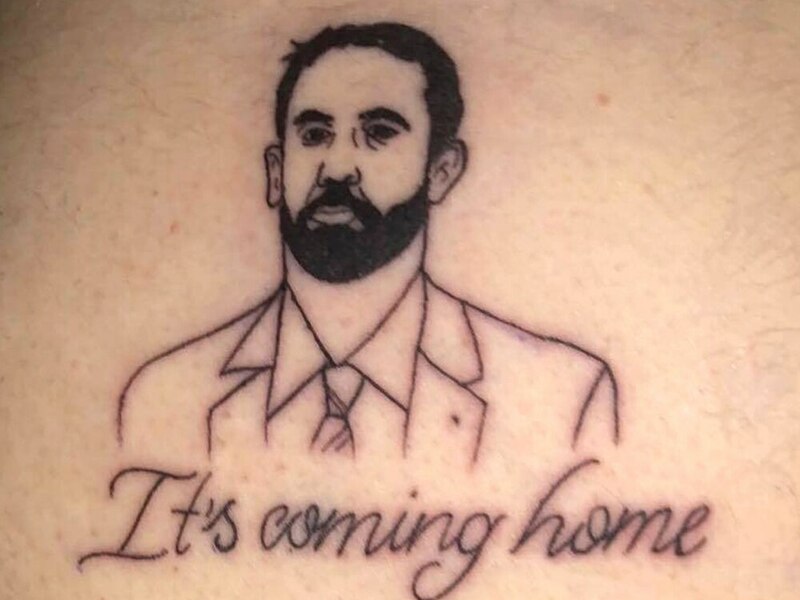 An optimistic teen has had a tattoo of Gareth Southgate's face and 'It's coming home' inked on his backside. 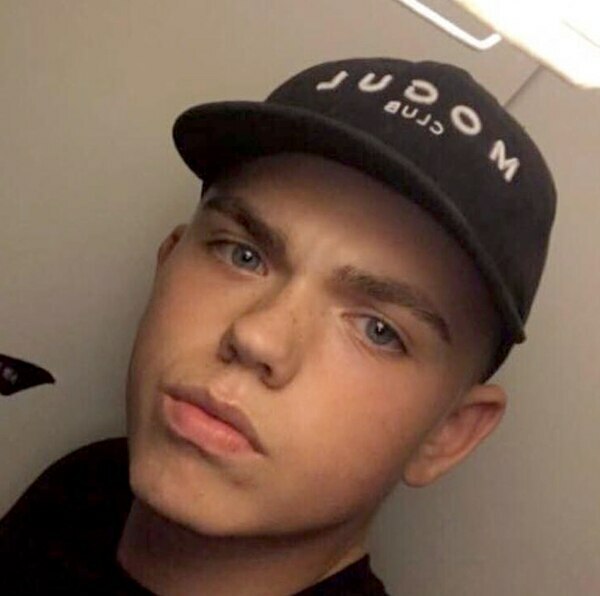 Daring Alex Allan Smith, 18, from Lichfield in Staffordshire got the unusual inking while on holiday in Magaluf, Spain, on Friday night. And the logistics apprentice has no regrets over his patriotic tattoo - featuring a large rendering of the England manager's face - as it reminds him of his love for the national team. Alex had initially planned to get the tattoo if England got through the semi finals, but decided to show his commitment to an England world cup victory by getting it earlier. Alex said: "Back in England I was talking about it with my friends, and I said if we passed through the semi-finals I'd definitely get the tattoo. “After a few drinks I tossed a coin, heads I would get it after the semi-finals, tails before. “I got tails so I went straight up to the tattoo parlour to do it. “My friends we're laughing, they couldn’t believe it. “All of them liked it though. "I definitely think England will win. I don’t think I will regret the tattoo. STAR WITNESS: Send us your World Cup snaps! "If England lose.. well if we haven’t lost yet, so fingers crossed"
Other tattoo parlours have also had requests for England-themed designs. Vivid Ink, Bridge Street, Walsall, has been asked to do Three Lions, the St Georges flag and the phrase ‘England Till I Die’ and Eerie Ink, George Street, Walsall, has been asked to do ‘It’s Coming Home’. This shows how committed some people are as they are willing to permanently mark their skin to show their support for England.